Fashion Business is simply a trending business in the whole world now, people make money with fashion business in various ways. Fashion business may not require you to be a well trained tailor or a business mogul but you can start a fashion business with little or no capital. 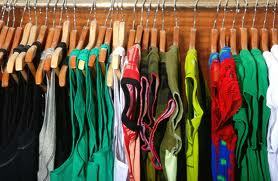 Ways of making money with fashion business is a bit closer to making money with sport business. There are various things you can do with to make money offline or make money online with fashion business. Below is a brief tips on how to earn with fashion business.